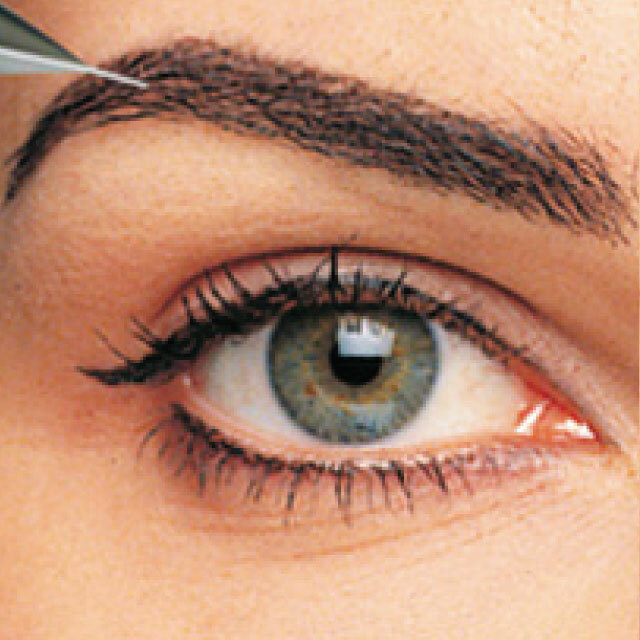 Eyebrows can be uneven or sparse as a result of repeated tweezing and Conture® Make-up is the perfect solution. Eyebrow contouring defines facial features by bringing balance to the face. 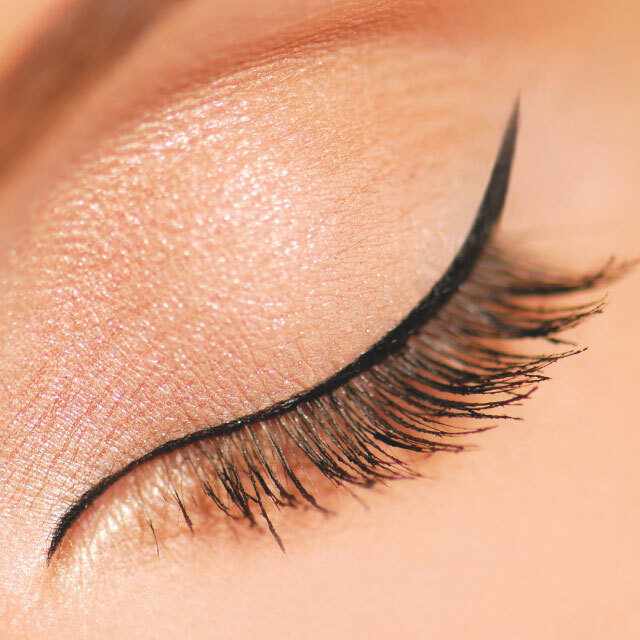 The brow arch expresses the mood and can even give a lifted and younger look. A suitable colored make up pencil is chosen to outline your eyebrows. After you approve the arch and outline, your Linergist® delicately creates the appearance of fine hair with the corresponding pigmentation. You'll wake up with the perfect arch every morning! 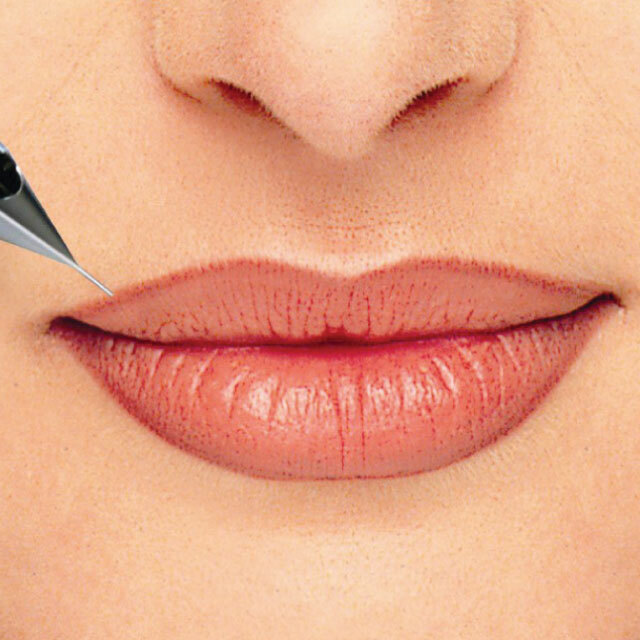 Micro-pigmentation can improve brows that are too small, or don't have enough hair. Uneven, sagging brows lacking arch can have shape and color restored. Even if you have no brows at all, restoring brow fill-in shading techniques can achieve a natural and well-defined look. Patricia is extremely professional & knows exactly what your eyebrows need. She really is amazing at what she does, love her! Patsy has changed my life. My eyebrows never grew back after chemotherapy- now they look better than ever! It is a true life changing result. I’m delighted! My eyebrows are amazing, so natural, groomed & now one of my best features! Can’t live without them, I highly recommend Patsy. I’m so pleased with my new eyebrows, thank you so much Patsy for putting so much time and effort into them. you’re a perfectionist! The result was exactly what i was looking for. A big thank you for the fantastic work, your make up is so natural, I love it! Patricia's artistic skill has transformed my brows, lips and eye line. Her abilities extend far beyond learned skill and she adheres to a keen standard of ethics which distinguishes her in a class of her own. I LOVE my eyebrows! Patsy is amazing & her work is perfect - whatever shape or colour you're after, she will get it right. The joy of waking up with perfect eyebrows cannot be underestimated. Patsy is superb at what she does! She is a perfectionist, I can't imagine not having these brows now! They are dramatic yet natural, exactly how I wanted them. I can't thank Patsy enough for convincing me that there was a simple solution to a life-long problem. I now have brows that I actually want people to stare at! Patsy is a true professional. Patsy works meticulously to get you the look you want and I couldn't be happier with the results. If you are considering getting micro pigmentation go to Lesprit Medical Clinic and see Patsy, I wouldn't trust anyone else. Thank you for defining my face! Patsy is a delight to work with, extremely knowledgable & professional in her work with a no nonsense approach. I have total faith in her! Patsy was recommended for her incredible work & experience- now I know why! She’s so friendly, reassuring & professional, I will go nowhere else! Absolutely love my new eyebrows, it has made a huge difference to the way I look. Can’t recommend Patsy enough- friendly, professional service- she is fab! Really happy with the result, I now have amazing brows at last! Patsy is the Brow Queen! She has literally changed my face & made me look how i’ve wanted for years. I will never go anywhere else! Perfect brows! I have wanted this done for ages & the results are amazing, I high recommend Patsy. The eyebrows treatment has really framed my face & improved the look of my makeup. More importantly, it’s very natural looking. I would highly recommend Patsy to anyone! Patricia was very patient and caring during the treatment, I felt at ease, plus the results were great! The best!